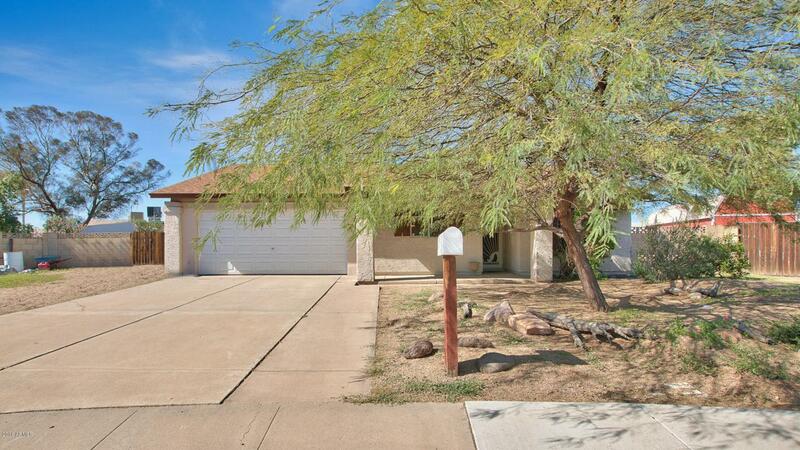 Great 4 bedroom, 2 bath, single story, split level floor plan on a large cul-de-sac lot is move-in ready. 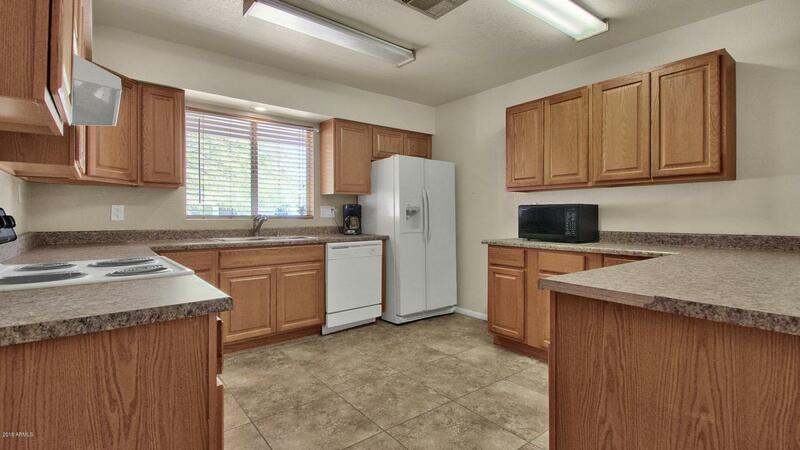 Oversized kitchen has lots of cabinets and plenty of counter space to spread out for those family dinners. Sit under your covered patio with your morning coffee and enjoy your grassy backyard. RV gate allows you to park your RV right on your property. No HOA! 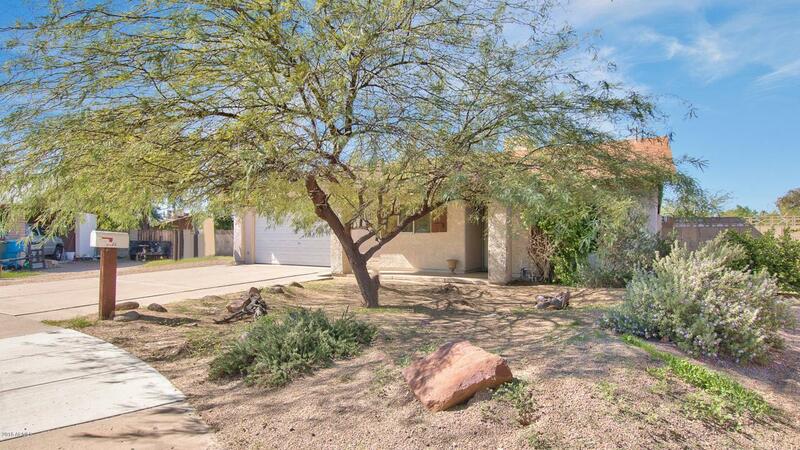 Convenient location close to schools, restaurants, shopping, golf, hiking, and highways. 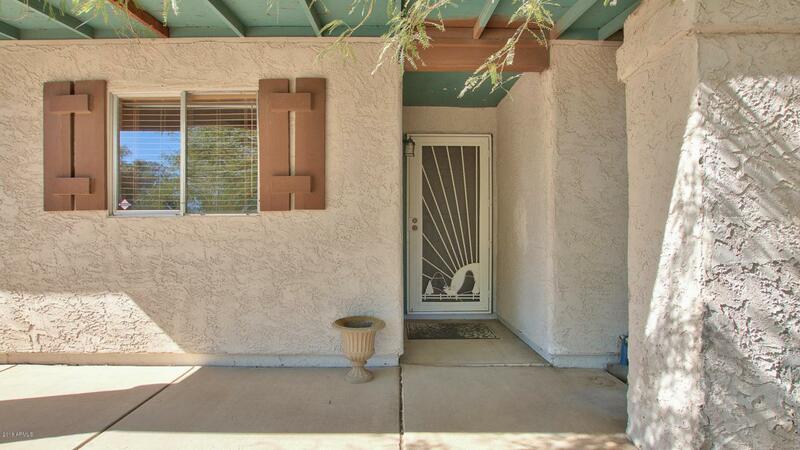 Recent seller updates include, NEW AC, NEW roof and exterior freshly painted. HURRY you don't want to miss out on this one! Cross Street 19TH AVE. & UNION HILLS RD.